MamaBreak: MMMMM . . . Monday!!!! 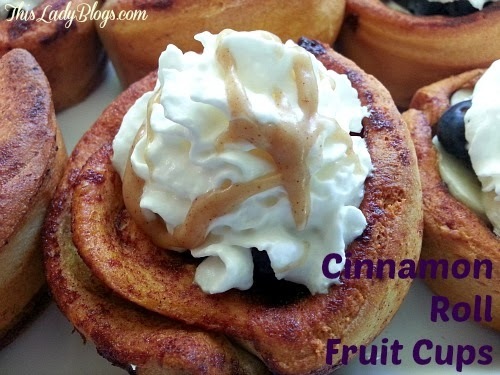 We found this DELICIOUS recipe perfect for Fall from This Lady Blogs! This recipe for Cinnamon roll Fruit Cup is easy, fast and PERFECT for an after school snack your kids will LOVE!!!! Click through for the complete recipe!! !